Published May 26, 2016 at 370 × 493 in Cycling Shoes. 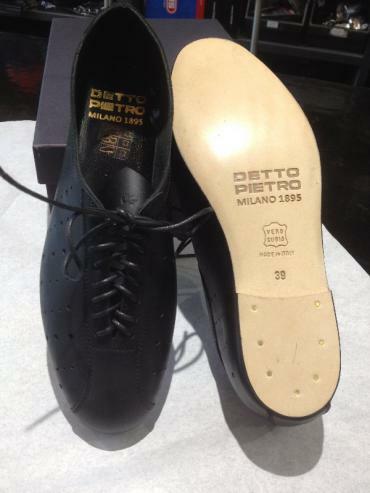 I didn’t realize that Detto still made shoes. They look pretty nice by the photo.